If you’re someone who loves tackling a project even during the busy holiday season, have we got a few ideas for you – DIY projects for gifts, ideas to spruce up the house, and a few things for the entire family. How about DIY ideas for some of the littlest DIY’ers? After all, it’s never too early to get the kids involved. 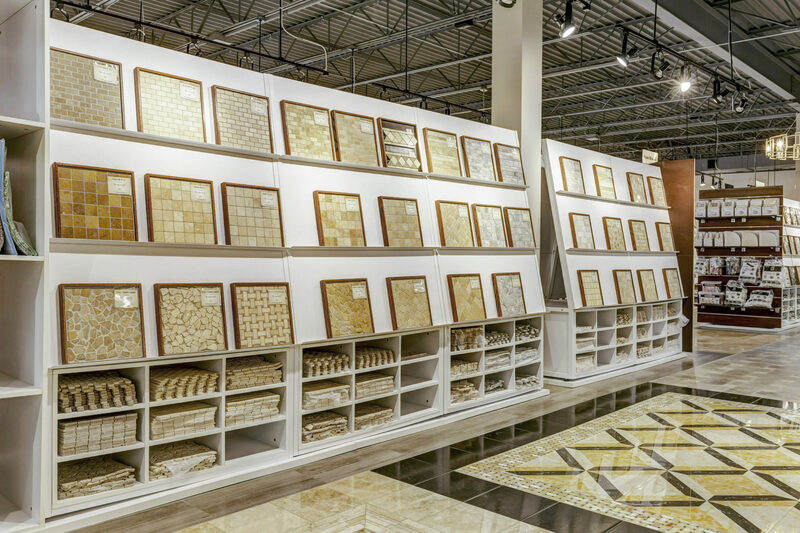 For the best place to buy tile – with the best selection and the best prices – check out your local tile company. 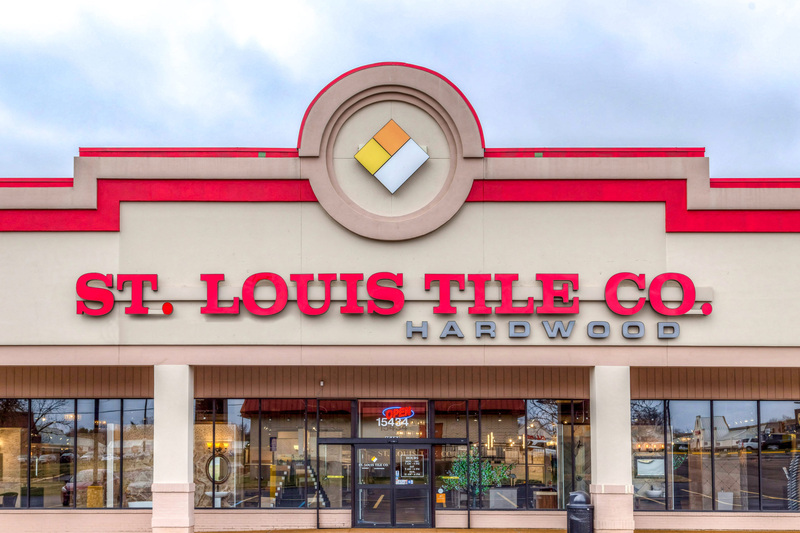 St. Louis Tile in Ellisville carries a vast array of tile styles you won’t see everywhere else and many of them are conveniently stocked on-site in our warehouse. So if you’re looking for something special, different, or one of a kind, we can help you find it. If it’s a DIY project for you or a gift for a friend, why not create something no one else has? Our expert designers are on-hand seven days a week and ready to inspire you, no matter the size of your project. 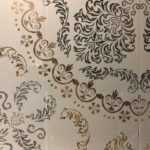 Bathroom Focal Point – Add stone mosaics (like those found on shower stall floors), penny metallics, vibrant subway tiles (patterns/colors), or other striking tiles (pastels, earth tones, wood-look, etc.) on one wall of your bathroom. Run them floor to ceiling. This is especially striking if it’s the first wall you see. Add a couple of mirrors or mirrored cabinets to bounce light around the space. Smaller Project Option – Add tile just from the vanity top up to the ceiling. Same concept, less work. Great way to bring back the wow! Add Some Entryway Excitement – If the first view of your home induces yawns, add some pizzazz and warmth to the entryway with cut stone tiles. They’re long-lasting and impression-worthy. Be sure to seal the tiles first then add the grout. 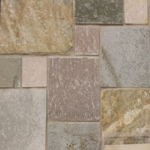 When using stone, it’s okay for the grout to get on the tiles so it’s even easier to get it up with speed. And – since most entryways don’t have curves – this means fewer cuts for you. Less work, less trouble. Not that this ever slows you down, you awesome DIY’er! Backsplash Frame – Over your stove area, create a frame of tiles and add a pencil tile outline to show off your design. Good for keeping the area behind the stove much cleaner and oh-so-lovely to look at. Small project—big impact! Fireplace Surround – More experienced DIY’ers may enjoy this one. 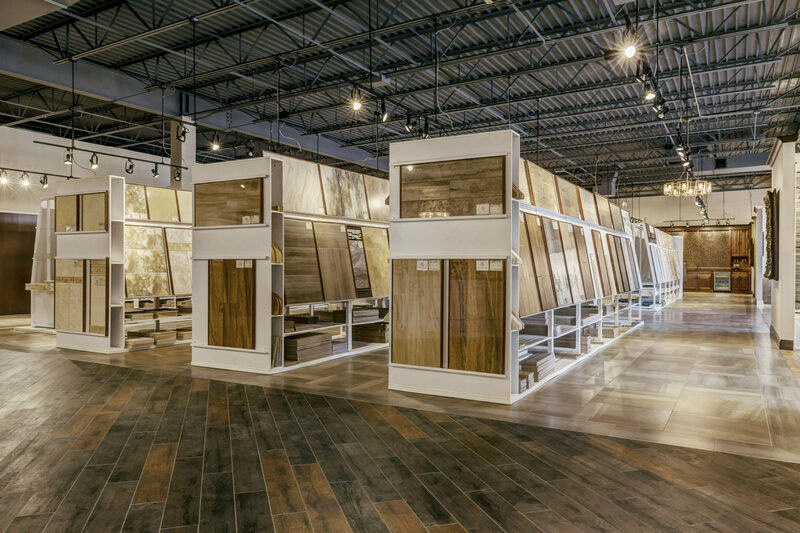 Shop your local tile store for tiles that say something about your space. Even if you have an idea of what you’d like, we’d love to help you expand your design. Mixing a variety of tile styles around the fireplace opening, on the mantle, or up the wall are ways to create impact and texture, as well as how you place the tiles—herringbone, staggered, and so on. From earthy stone tiles like terracotta and travertine, to luxe marble or long planks, make a lasting impact on and around your fireplace and make it a grand focal-point for holiday company. Outdoor Projects – You may have to hold out for a slightly warmer day, but why not create some outdoor fun space with the kids in mind? A giant hopscotch game, checkerboard, or tic-tac-toe board can make an interesting area that gets (and keeps) the kids playing outside. Fun with Mosaics for Little DIY’ers – Have tile left over from your bathroom or fireplace tiling project? Start with some pretty mosaic tiles or tile remnants and one of the kids’ end tables, or use an old game table that needs some sprucing. With glue and your tile, add checkerboards, their favorite colors, initials, or maybe even a word or two. A great gift idea is drink coasters for grandma and grandpa. Purchase MDF coasters or cork, use PVA glue and the tile pieces, and let them get creative. Make sure they put the flat side of the tile down so that drinks will set flat. Larger tiles and bases can be used as trivets for hot pots and pans or kettles. Gift Ideas All Year ‘Round – The same way the kiddos can make gifts with leftover or end-of-line tile, so can we adults. Broken up mosaic tile bistro tables are a wonderfully easy and creative way to give a one-of-a-kind gift. These tables, wood or metal, can be found at your local resale shop. You can use glue, mortar, and/or grout to stick the tiles to the table and in-between, making it easy and pretty. Other great options include DIYing tile picture frames and kitchen accessories like cutting boards, trivets, cheese boards, and wine bottle coasters. A variety of natural stones and slate can be great options for these, as well as framing a wooden board with decorative tile. Got a project you’re itching to do? 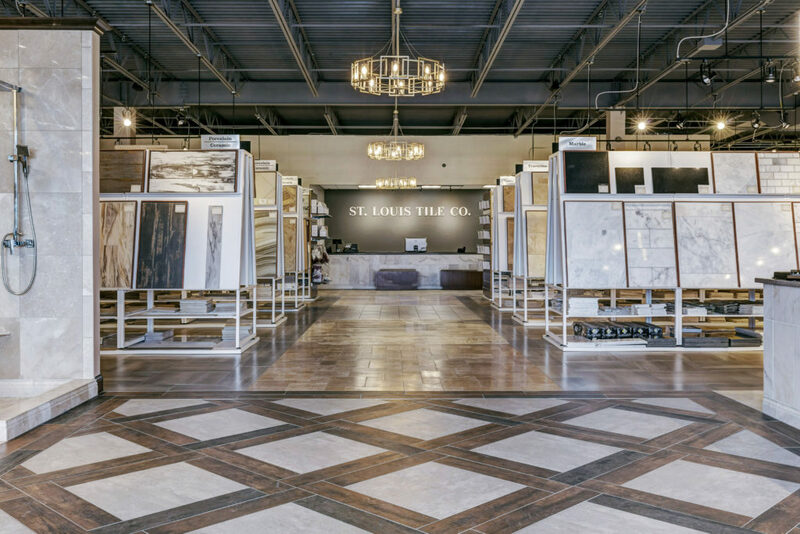 It is easy to stop dreaming and start DIYing with St. Louis Tile! With the right help, tiling is never as complicated as it might seem. And, if you decide you don’t want to DIY after all, we have St. Louis area contractors and installers ready to help.